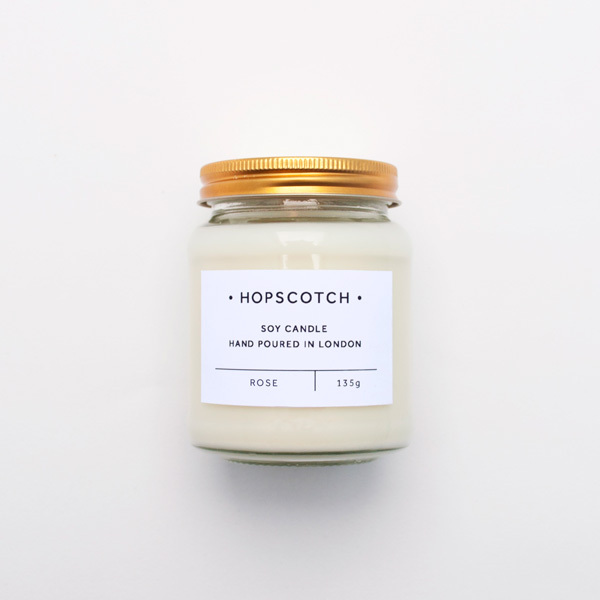 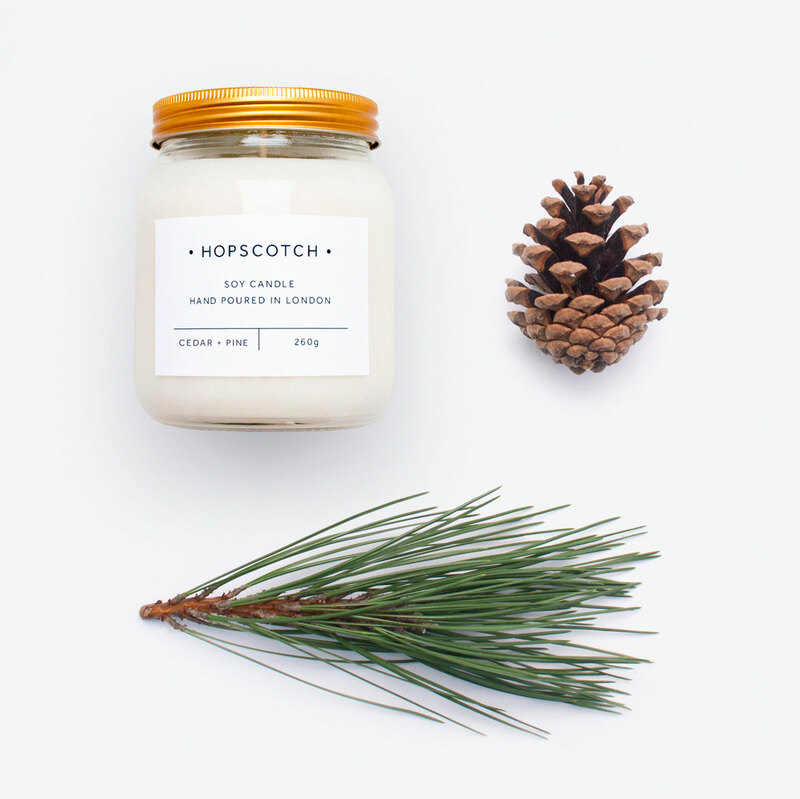 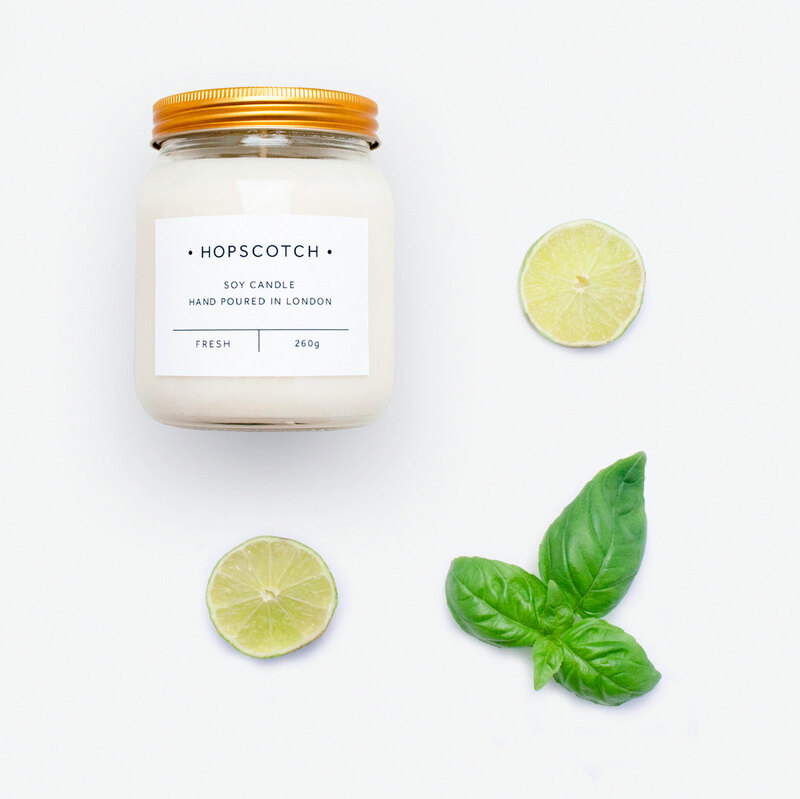 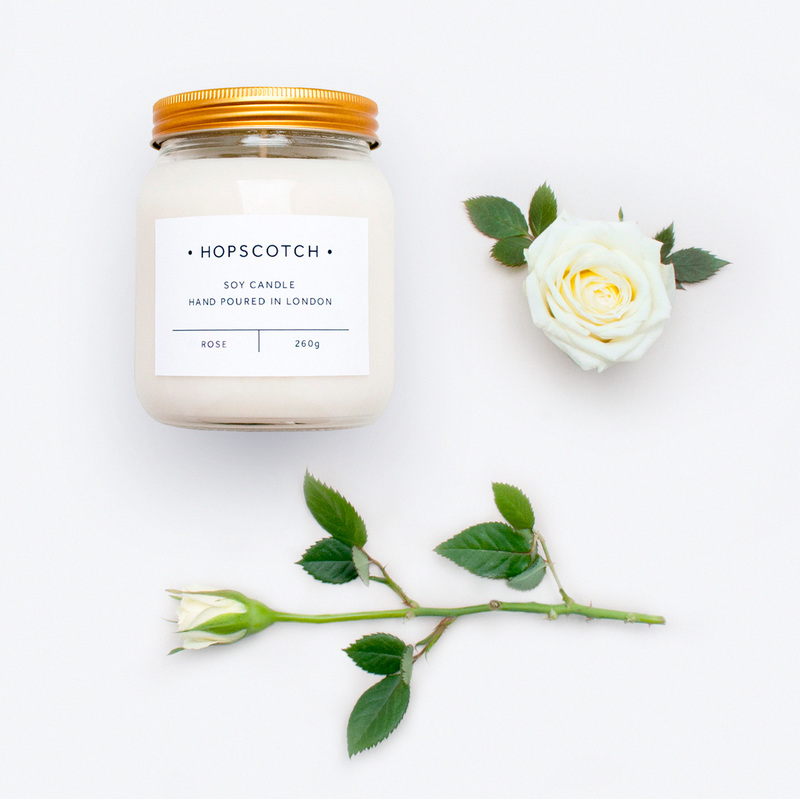 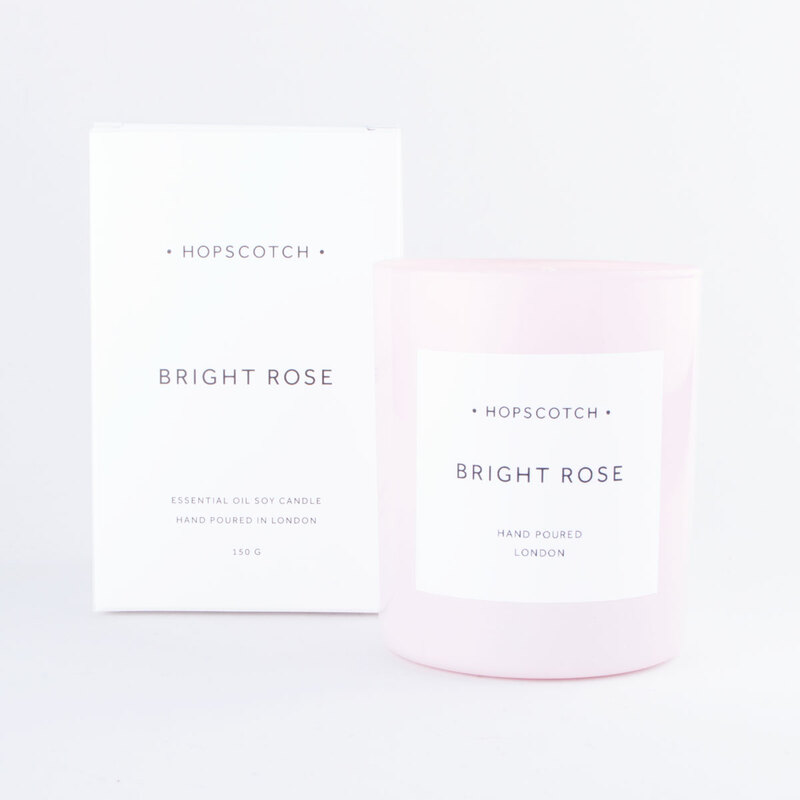 This Hopscotch Sweet Mini Soy Candle is made from the finest soy wax, which burns cleaner and longer than standard paraffin wax. 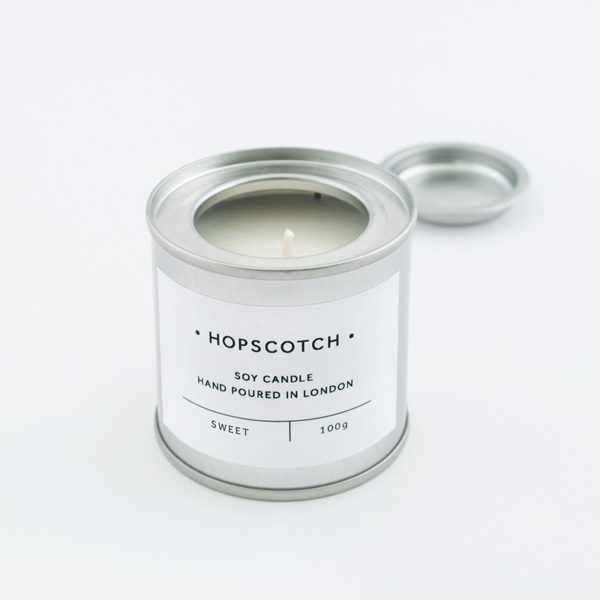 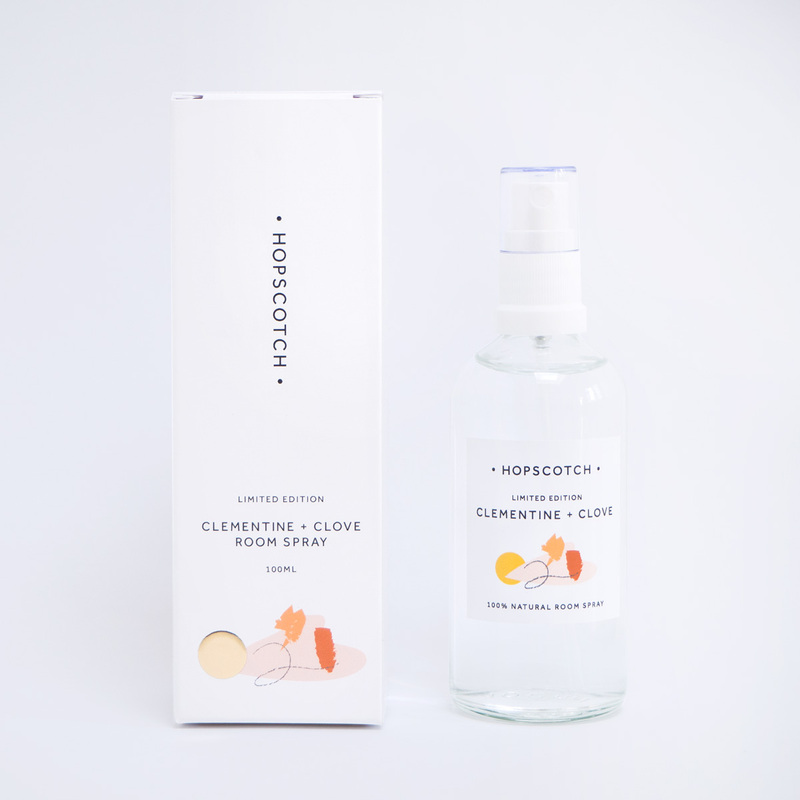 Hand-poured in London, our candles come in a great range of carefully selected scents. 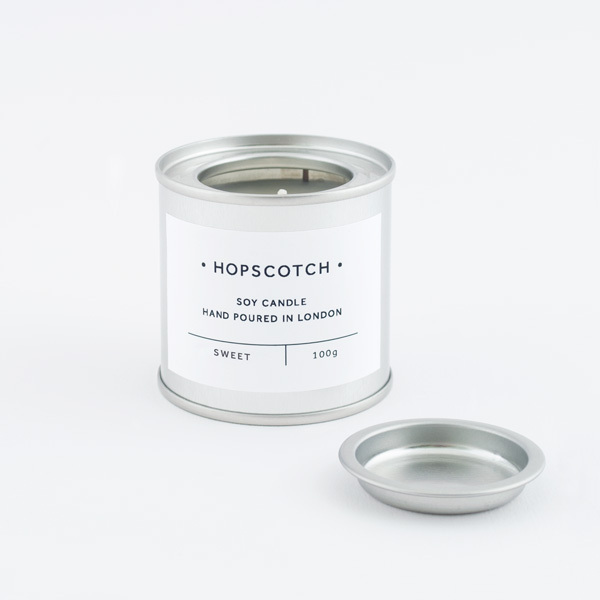 Each candle comes in a silver metal paint tin with push on lid, and fills your home with a luxurious fragrance. 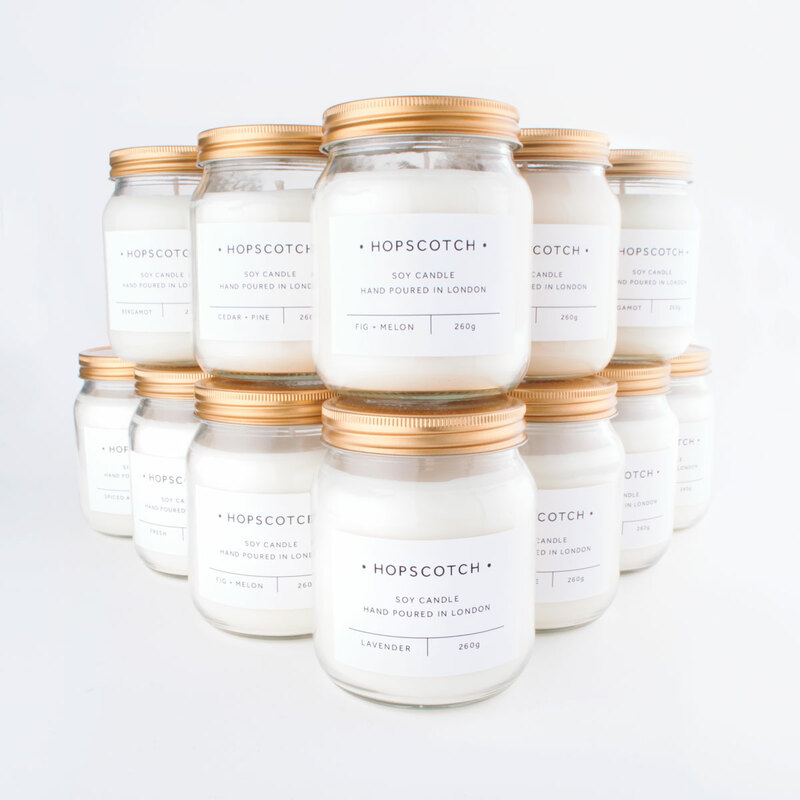 These mini candles are the perfect way to test out our scents, or even mix and match fragrances. 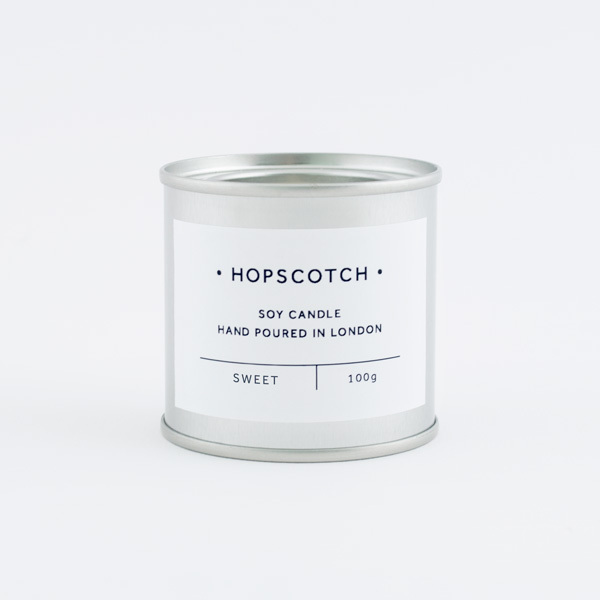 With 100g of soy wax, our candles have a great burn time of around 25 hours. 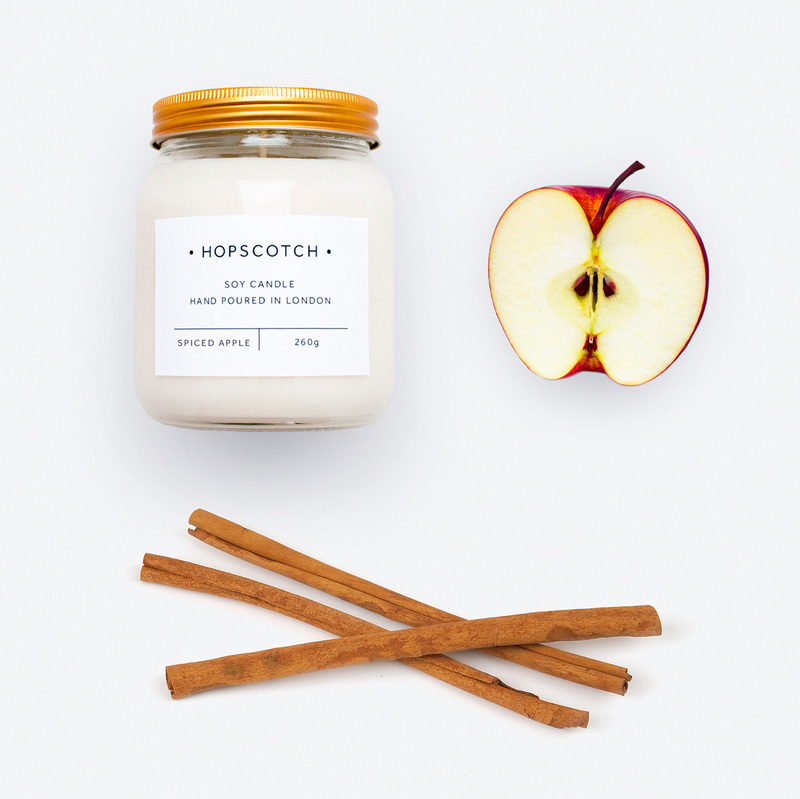 This Sweet Mini Soy Candle has a smooth vanilla scent, with undertones of delicious butterscotch.